Vibrant cities chock full of classical architecture, canals, great food, and lively nightlife combine with idyllic countryside to create a tourist experience like no other. We’ll cover where to go in the Netherlands, how to get around, when to go, and how much it’s likely to cost. Like most of Continental Europe, the rail system in the Netherlands is comprehensive and relatively affordable. If you plan on hopping from city to city within the country, this is certainly going to be your best option. Packed within the relatively small interior is also a highly developed and dense road network, if you prefer to explore at your own pace. If you really want to get a taste for the countryside (or even many of the cities) bike travel is popular and safe. As usual, expect better weather (but more tourists) in the summer months. While the winter months are not as cold as here in Canada, expect a fair few days to be at or below freezing. Overall, you can visit anytime of the year – just know that the best weather and the biggest crowds go hand in hand. Over the years, the Dutch capital has garnered a (well-deserved) reputation as a… hedonistic getaway. While this is still true to some degree, the city has so much more to offer. As one of Europe’s premier metropolises, Amsterdam offers up an eye-catching combination of both historic and modern sights. 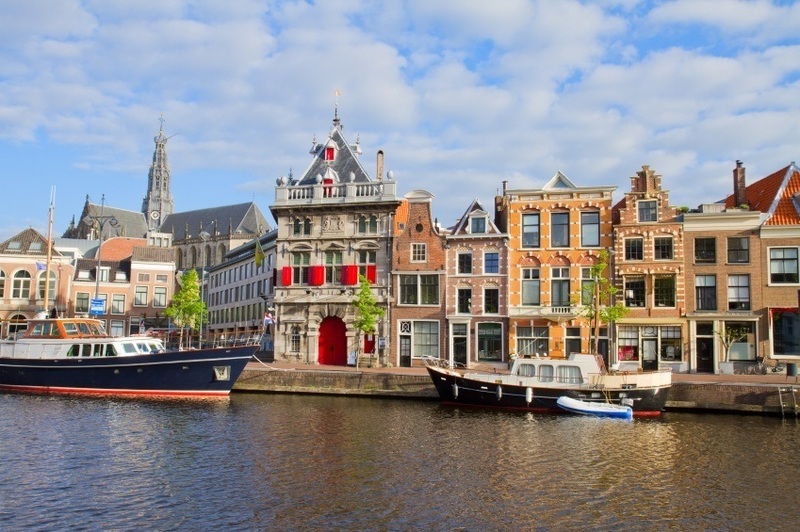 The canals and architecture are much the same as they were during the 17th century (known as the Dutch Golden Age) while the addition of modern cafés, restaurants, and some of the world’s most renowned museums add to the list of attractions. 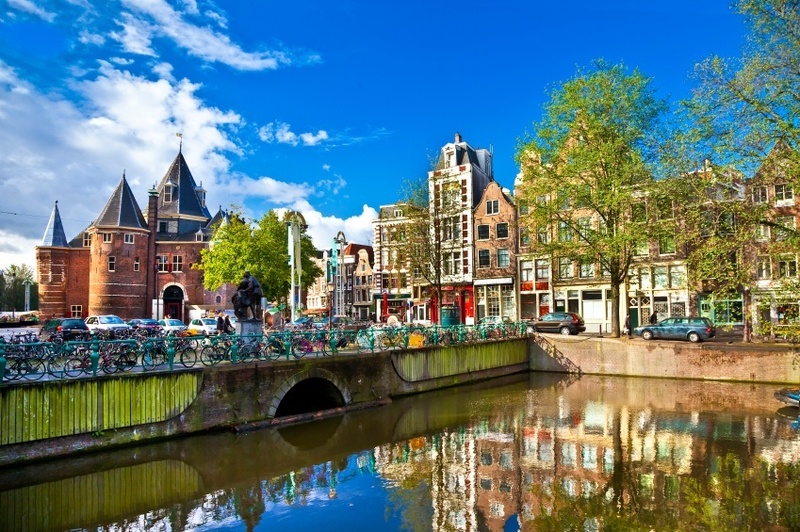 Amsterdam is everything you’d ever want from a European city – offering an experience that is all at once energetic, serene, historical, and trendy. 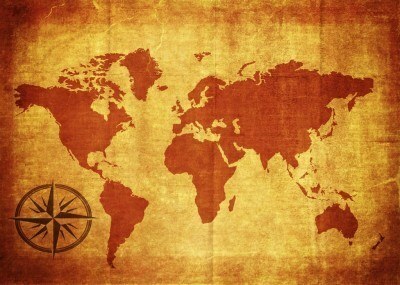 The saying goes “money is earned in Rotterdam, distributed in The Hague, and spent in Amsterdam”. Indeed, the Netherland’s second largest city has always had a bit of competition with the more highly touristed, and in their view, frivolous capital. So while Rotterdam may not have the renowned sights and picturesque canals of Amsterdam, the financial powerhouse of the Netherlands is charming in its own right. The commercial prowess of the city is still eminently obvious (especially in the port) while many attractions and restaurants welcome visitors. After a day’s work, the city comes alive with energetic nightlife and welcoming locals eager to make sure you have a good time. Predominantly known as the seat of the Dutch government (but not the capital), The Hague may not be the first city that comes to mind when planning your getaway. While it’s true that the stores can be a bit pricey and there are not as many entertainment options as Amsterdam or Rotterdam, the impressive and regal atmosphere of The Hague is something to behold. Massive palaces and buildings dot the cityscape – ranging from working government offices to embassies to mansions. There’s also a wealth of top-class cuisine options to sample here. Just a day trip from Amsterdam, this classic city offers a great window into the past several centuries of the Netherlands. Cafés, bars, and more line the cobblestone streets of Haarlem – creating a charming aesthetic that is typical of the best of Europe. The markets are always busy, whether they are modern boutiques or cheese sellers in the main square. Add in a couple of the country’s premier museums and you’ve got yourself one of the must-see cities in the Netherlands. Canals, great restaurants, classical architecture, and a lively atmosphere. It seems like we’ve been saying this about most of the cities in the Netherlands – but frankly it’s well deserved. The medieval centre of Utrecht holds up against better-known cities across Europe, ensuring that history buffs will certainly get something out of this trip. On the other end of the spectrum, the city is home to the largest population of students in the country. 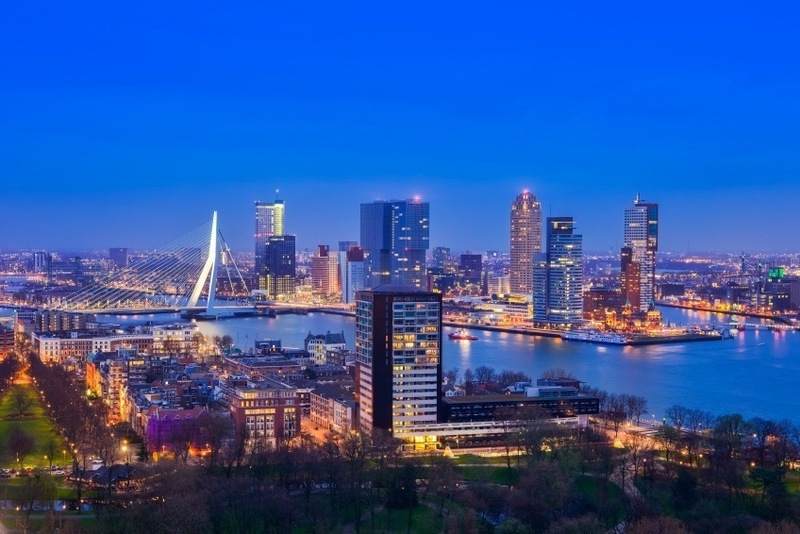 This alone puts the city up there as one of the country’s most energetic – which if you know anything about the Netherlands is high praise indeed. Another classical Dutch city reminiscent of the country’s Golden Age (there’s almost too many to count! ), Delft is arguably the ideal location to get a taste for this bygone era. There are many similarities to the historic parts of tourist-filled Amsterdam (but with, you know…less tourists). The picturesque city is filled with parks and quiet places where you can take a break from the sometimes-exhausting lifestyle. That being said, a healthy population of students is sure to keep things interesting after dark. There are quite a few towns and cities across the Netherlands that are known internationally for cheese – Gouda and Alkmaar to name a couple. However, quaint little Edam might just be the best to visit. Remnants of the once booming whaling, fishing, and shipbuilding industries can still be seen in the warehouses and harbour. 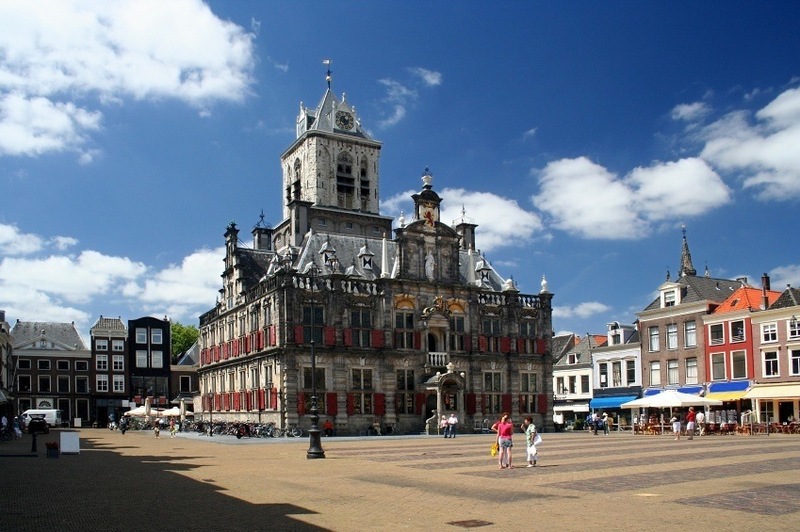 The main square and canals – staples of any Dutch municipality – are worth a gander while no trip is complete without a sample of the eponymous cheese. Compared to larger cities such as Amsterdam or The Hague there isn’t a huge amount to see here, but Edam is still worth a look for those looking to relax for a bit. The Netherlands may not be renowned for its natural sights (though wandering amongst the tulips and windmills of the Southeast is certainly charming), but the country’s largest national park is a must-see. Sand dunes, woods, and shrubs help to create a diverse landscape that seems slightly out of place against the backdrop of the Dutch countryside. Be sure to stop by the famous Kröller-Müller Museum – which features art by renowned painters such as Vincent van Gogh and Pablo Picasso. A round-trip flight between Pearson and Amsterdam will generally fall around the $1000 Canadian mark. Like most popular European destinations, you can often find significantly cheaper deals depending on timing, how far in advance you book, and what airline you travel with. Shop around and you might be surprised! 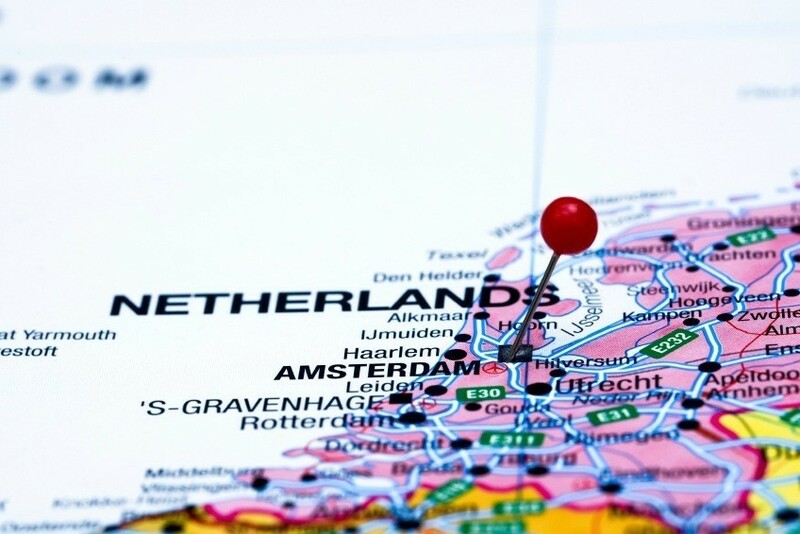 Prices within the Netherlands will be about on par with other Western and Central European countries that use the euro, though major cities such as Amsterdam can be more expensive. 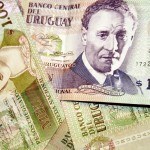 In general expect to spend about $175 a day with a budget of $99 for accommodation and $40 for food. If you watch your spending closely, you could likely get by with closer to $75 a day while traveling on the higher end of the spectrum will probably cost closer to $422 a day. The Netherlands is an overall safe country, with normal security precautions recommended throughout by the Canadian Government. While violent crime is rare, petty crime is a problem – especially in Amsterdam. Be aware of thieves (or groups of thieves) on trains and in train stations, restaurants, the red-light district, and other busy areas. You should also be aware of congestion and cyclists when driving (especially around cities). Overall however, your trip should be safe, secure, and, above all, enjoyable! These are just a few examples of where to go in the Netherlands, there’s tons more to see and do. If you think somewhere else should be on the list, let us know in the comments. Check out our Country of the Week for more general information about Dutch history and culture as well as our Currency Spotlight for information on the euro.